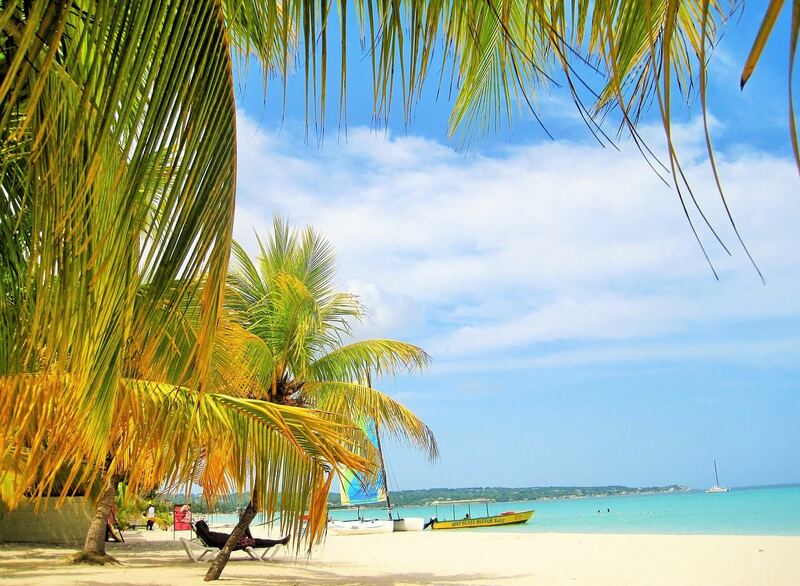 Jamaica is one of the most well-known islands in the Caribbean, and it’s also one of the most family-friendly, making it a favorite vacation spot for those who plan to bring their kids along. 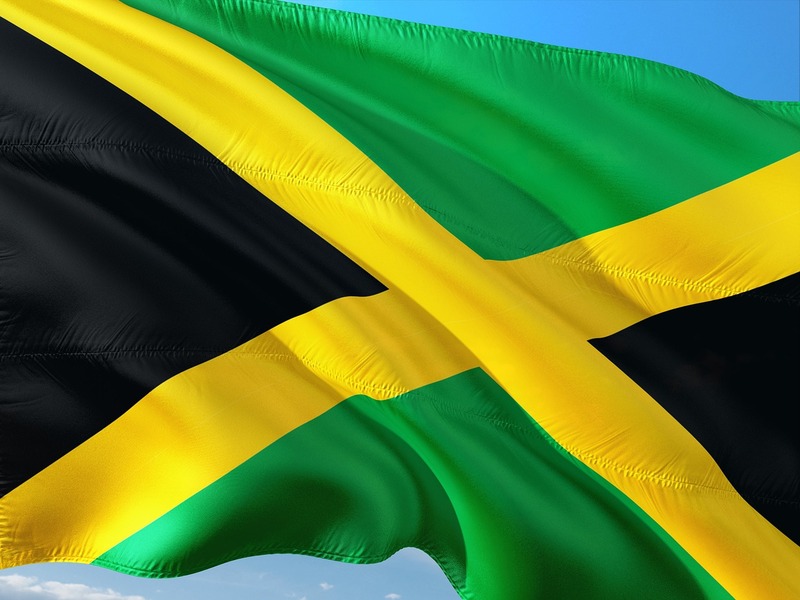 One of the best things you can do for yourself and your family when planning a trip to Jamaica? Look into all-inclusive resorts. 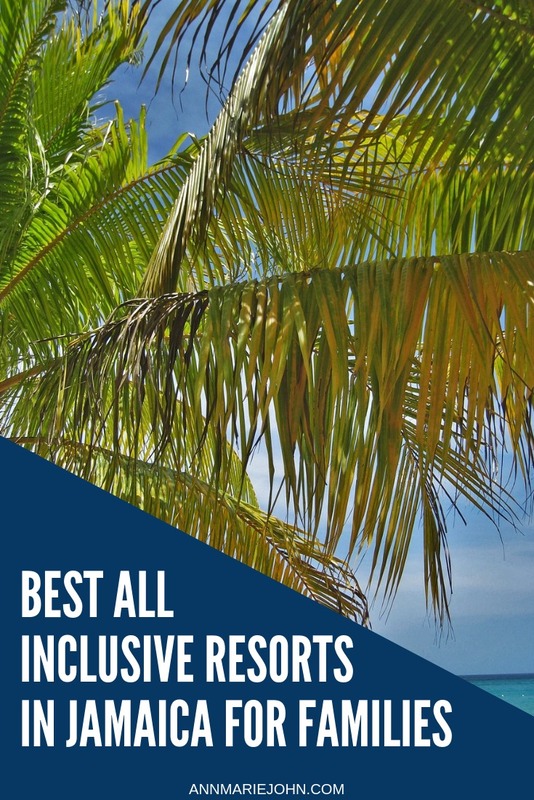 Bundling the price of food, amenities, entertainment, and accommodations into one flat fee is an easy way to plan a stress-free trip, and you won’t have to worry about a thing while you’re there - that’s the whole point of an all-inclusive resort. This all-inclusive resort offers something for absolutely everyone. 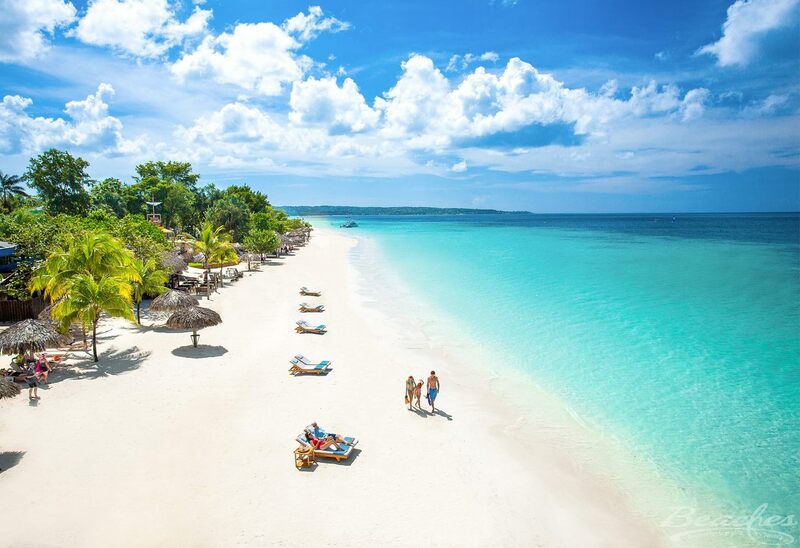 Beaches Negril is the place to go if you’ve got little ones in tow, as they feature a kids’ club featuring Sesame Street characters, an onsite water park, a babysitting service, and tons of other amenities that’ll keep your kiddos entertained. Your older ones will love the gaming lounge, scavenger hunts, and the teen-only hours at the onsite nightclub, and everyone will enjoy easy access to the beach and the ability to try several different water sports, including snorkeling, scuba diving, water skiing, kayaking, and windsurfing. As for Mom or Dad? Between the pristine beach, the evening entertainment, and the Red Lane Spa, you’ll find plenty to smile about, too. HOLIDAY INN RESORT MONTEGO BAY. 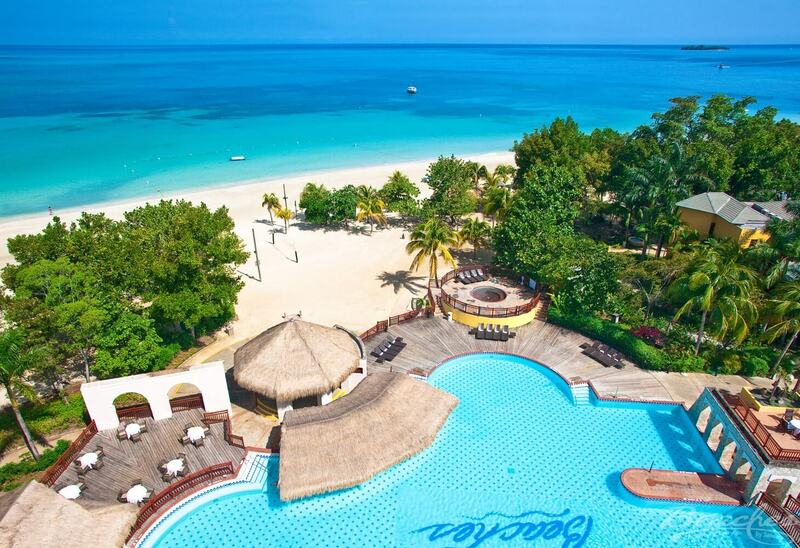 For an affordable option that genuinely caters to families, the Holiday Inn Resort Montego Bay is well worth a stay. Spend your days between the pool and the beautiful beach, and when you’re hungry, indulge in a delicious meal from one of the five restaurants available on this all-inclusive property. There are tons of activities to keep the kids busy, and parents can enjoy the luxurious spa, the onsite casino, and the live entertainment. While this resort doesn’t necessarily qualify as a luxury property, you’ll be pleased by the quality of the amenities, the clean and comfortable guest rooms, and the caliber of the staff - especially for the price you’ll pay. FRANKLYN D. RESORT & SPA. Embracing more of a boutique feel than many of the other properties on Jamaica, you will quickly fall in love with the Franklyn D. Resort & Spa’s Mediterranean-inspired architecture and ample amenities. The price you pay covers your accommodations, all of your meals, tons of amenities, and a vacation nanny who will keep your guest suite tidy, answer your questions, and entertain your children as you and your spouse sneak off for a couple’s massage or a round of golf, or to simply enjoy the beach and relax alone for a few hours. Like many of the other all-inclusive resorts you’ll find in Jamaica, this one offers activities and amenities geared toward guests of all ages, including your teenagers. Along with the usual teen club hours and video game room, your teens can snorkel, scuba dive or go on supervised teen-only trips. With so many all-inclusive options to choose from in Jamaica, finding the best one for you and your family can feel like a challenge. Rest assured, you can’t go wrong with any of these three family-friendly spots!